A creative and effective Bridal Show booth display is the first step to successful exhibiting. The main purpose of your bridal show booth is to attract the bride and/or groom to you so that you can talk to them. You have just seconds to create awareness before they walk past, and on to the next booth. Design a display that attracts attention using Graphics, Lighting and Your Product. Make them want to see, feel, touch, taste and/or smell your product. Put “action” in your words: In the fast paced trade show hall, active verbs put action in booth copy, thus encourage the bride to step into your booth. Make sure signage can be read: Don’t fall into the trap of being cute and scripty. Use clean bold letters that are easy to see and read. Pair text with visuals: This will double your chance of getting the attendees attention. Use large photographs: Small photos are difficult to see from a distance, the larger the better! 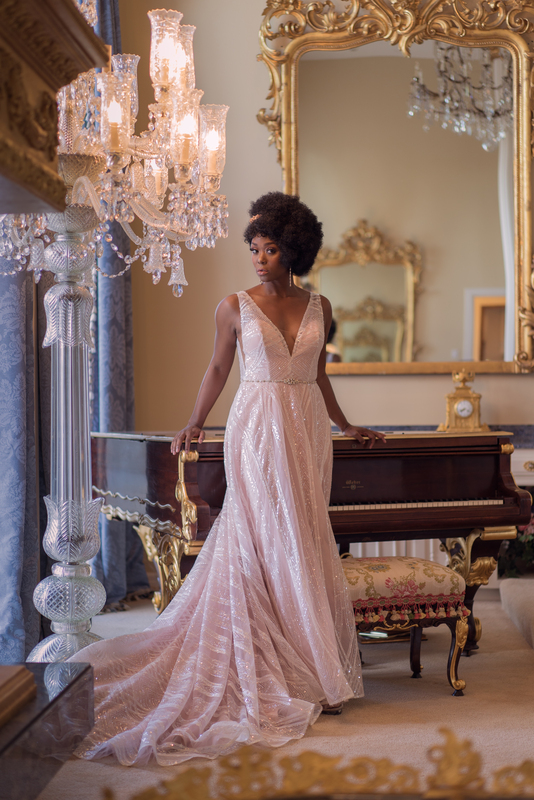 It is critical that brides can tell, at-a-glance, who you are and what you product or service you provide. If you are filling your booth with flowers to make it pretty they might think you are a florist. Focus on who you are. If you carry multiple products, don’t try to fill the booth with everything in your product line, be selective. Stick to the products that are most important for them to see. Make sure your booth stays tidy throughout the entire exhibiting experience. Beverages and food should be out of sight. You want their eyes drawn to your product, not your mess. 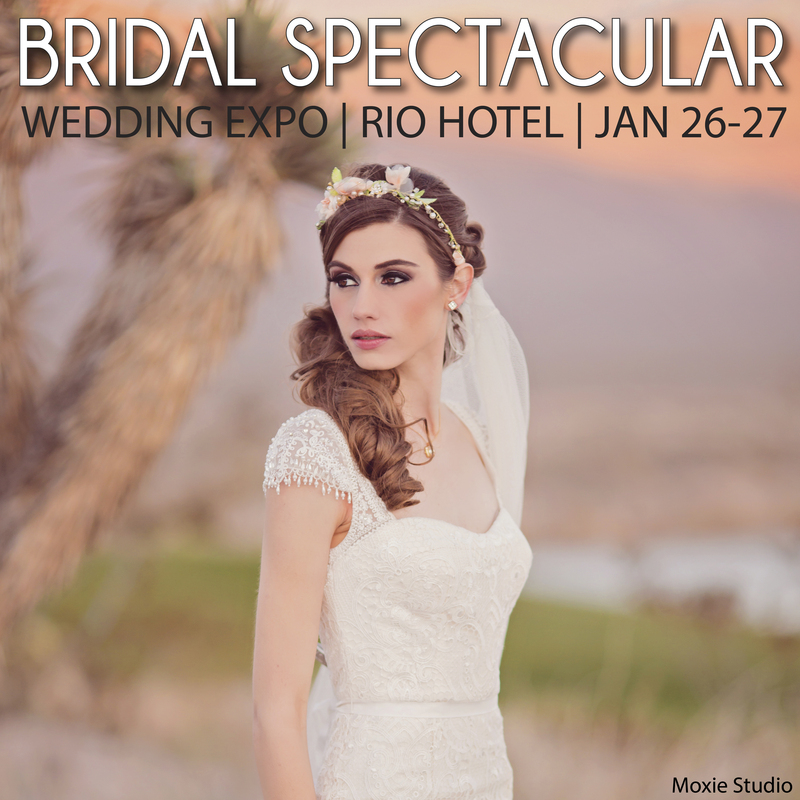 Bridal shows are an amazing opportunity to make face-to-face contact with prospects. Keeping these simple booth rules in mind can help ensure a successful trade show experience.